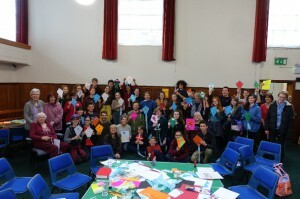 Organise events that bring together young Quakers aged 11-18 from across all London area meetings. Enable young Quakers to explore their Quaker values through trips, workshops and speakers. Empower young Quakers to take an active role in running the events. Put into practice our Quaker ideals to create an egalitarian, safe, inclusive, caring and positive atmosphere at every event. 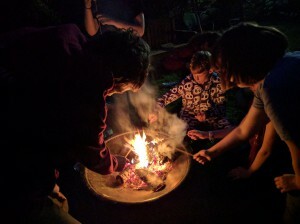 Make a safe space for young Quakers in London to develop spiritually and explore their Quakerism.